This information is for medical professionals only. If you have already registered for an account and have been verified as a medical professional please log in below. 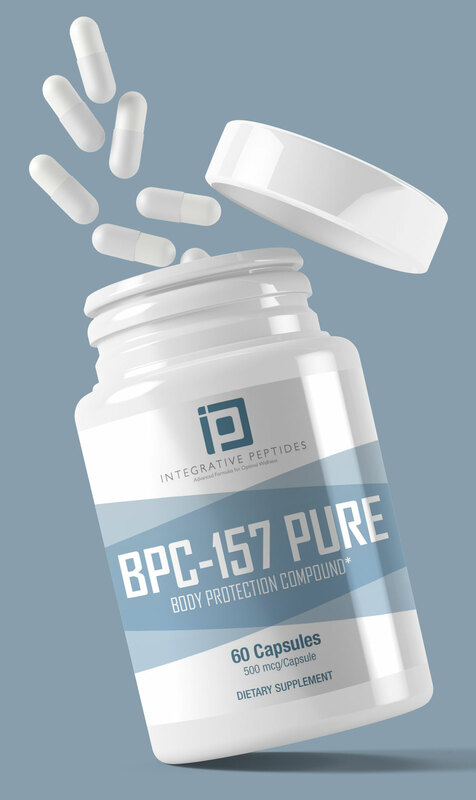 Integrative Peptides was born out of the idea that there had to be a better way for patients and their healthcare providers to gain access to safe peptide supplements. Physicians interested in peptides are currently limited to high priced options or risky, unvetted overseas or research only suppliers. Enter Integrative Peptides, founded in 2018 with one purpose: to offer over a peptide supplement that meets the highest standards of quality, safety, and value.